Taylor International Movers welcomes enquiries from International Relocation Companies. We have the experience, infrastructure, partnerships and personnel to do the job right. Our Account Managers will work with you to provide hastle-free service to your clients. Our high levels of customer satisfaction and excellent reputation make us an ideal partner in Ontario. 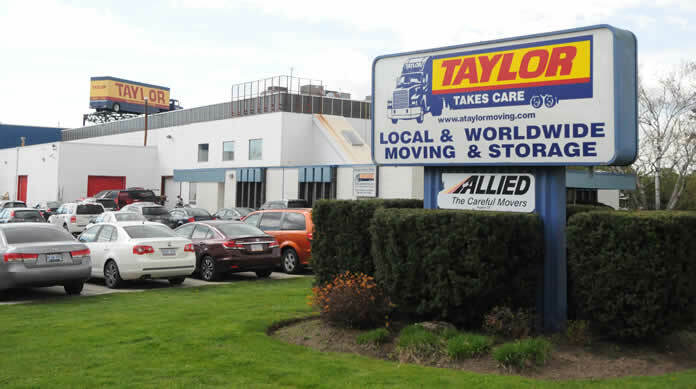 Why is Taylor International the right choice? We are the only company that offers The Speed Clear Program. For our clients coming into Canada, we are able to clear their goods without them going to Customs, giving our clients countless hours of time. We are the only company in Ontario that has access to the two largest networks in the world Allied International and FIDI. This allows us to select the Best Partner/Agent based on quality and cost for our customers, no matter where the move is from or to. For more information please use our quick contact form or call Arthur Drewery, our International Move Manager, at 1-877-832-8010.